Let us be your single point of contact for any kitchen and bath remodeling project, from demo day to final inspection. The Project Managers at Kitchen and Bath Center are uniquely trained and experienced to guide you through every step of your home remodeling project. We take a full-service, concierge-level approach to remodeling. We offer what no one else in the area can: a team that can organize every step of your kitchen and bath remodeling project, from helping you design a layout and choose the perfect finishes to hiring and scheduling your plumbers, electricians, contractors and more. 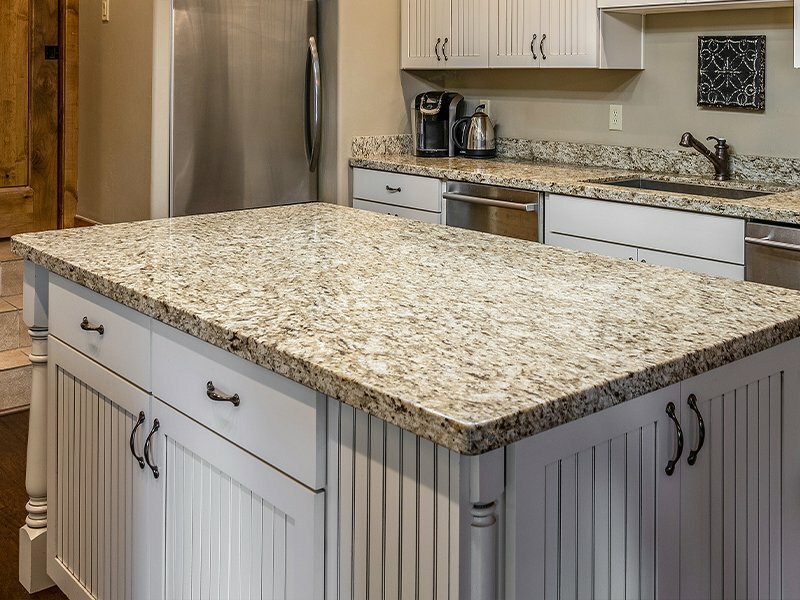 We work with numerous contractors and installers throughout the area, as well as leading manufacturers for countertops, cabinetry, flooring and hardware, so with one call to your Project Manager you can do it all.